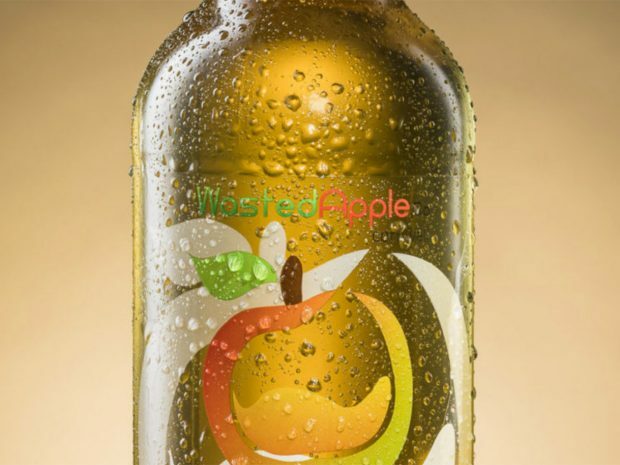 Wasted Apple make Cornish craft cider using apples that would otherwise go to waste. They needed more apples so the Tevi experts produced a digital map of more than 750 Cornish orchards to help locate supplies and grow their business. The unique support programme for Cornwall and the Isles of Scilly that builds businesses and enhances the natural environment. 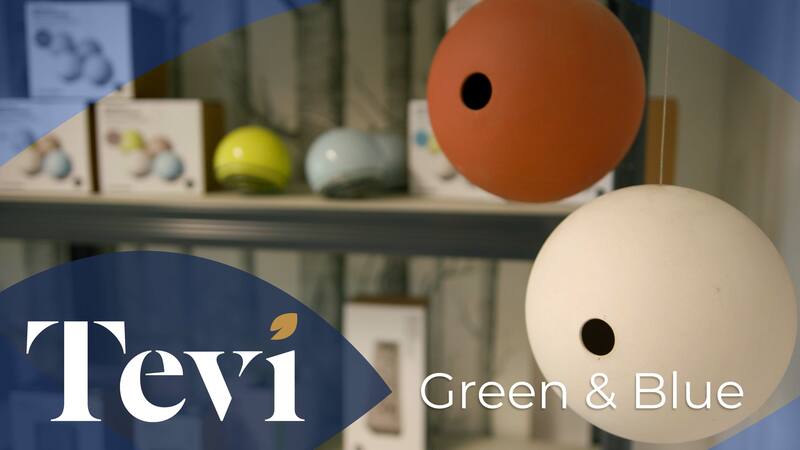 NEW – Video – Green & Blue, a Tevi first!